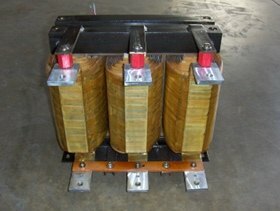 Line Reactors or Filter Reactors, can be single and three phase, iron core and air core styles. All of our products are custom designed for your particular application. 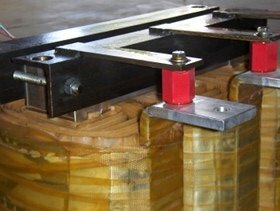 Specialty Magnetics has significant experience and capability in making compact and cost effective custom reactors. Contact us so we can design and quote an optimized product for your application. So let us know your goals and objectives for your application in your RFQ.